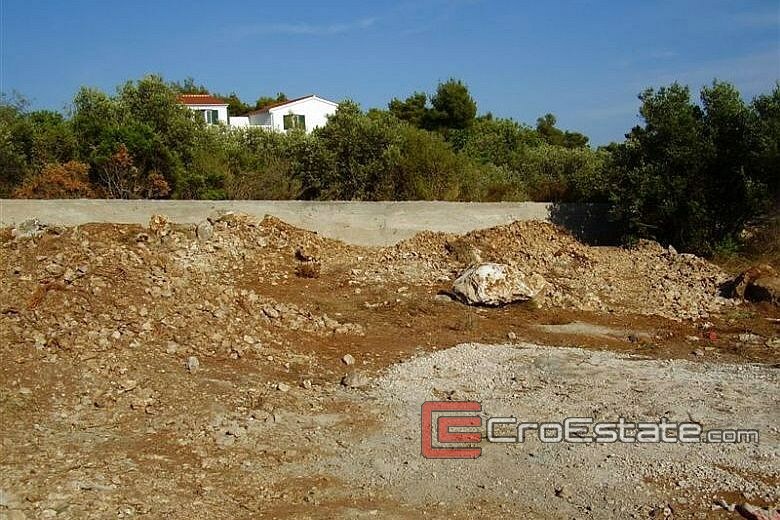 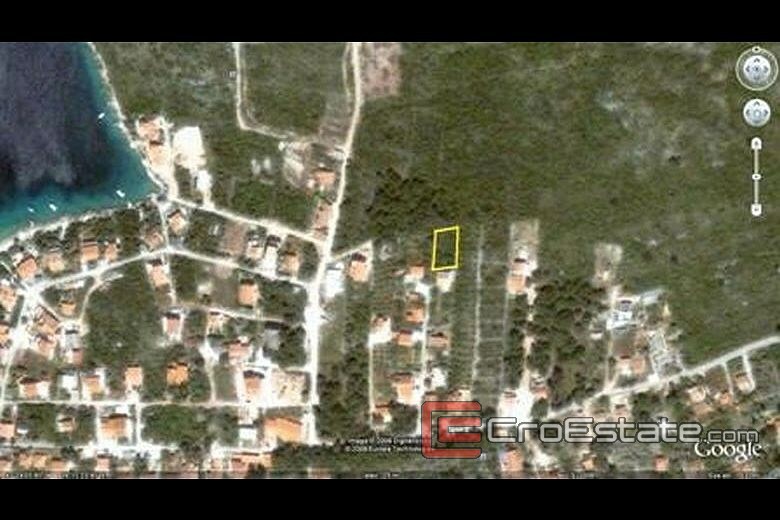 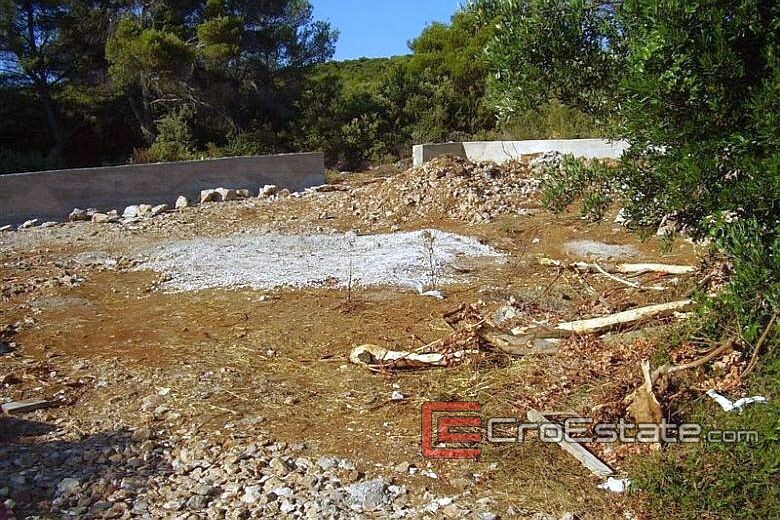 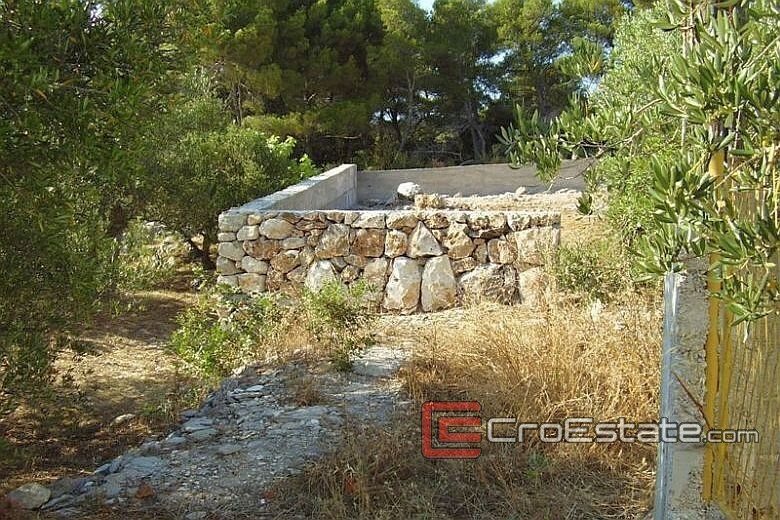 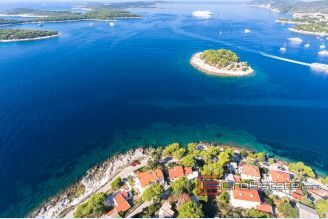 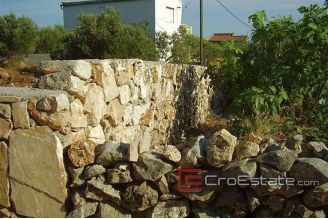 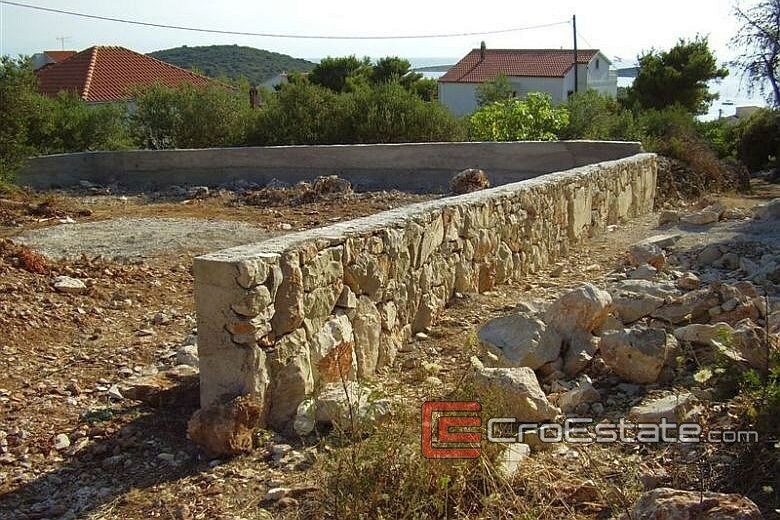 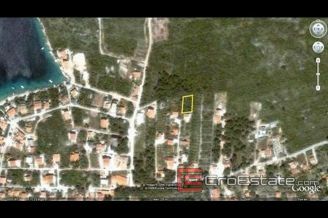 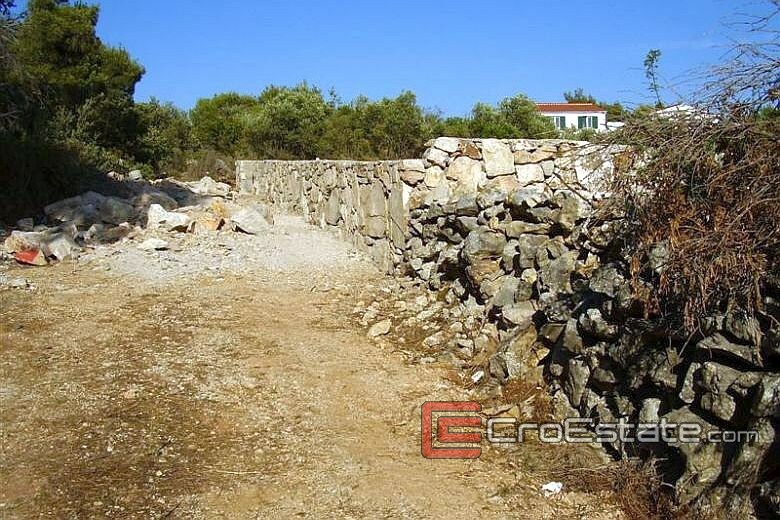 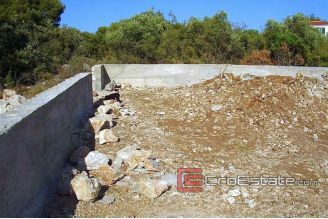 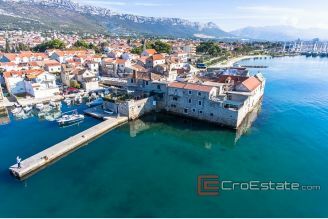 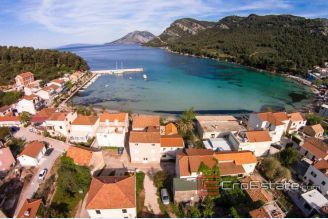 Building land for a family home, is located 180 meters from the beach. 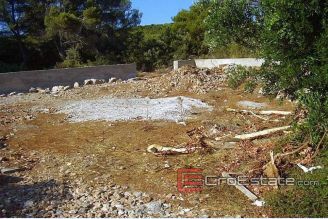 Land area is 500 m2, equipped and prepared for construction. 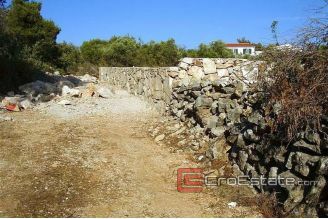 Access road, electricity and water supply are on the land, concrete wall is built around the land. According to the master plan, it is allowed the construction of the object area to 140 m2. 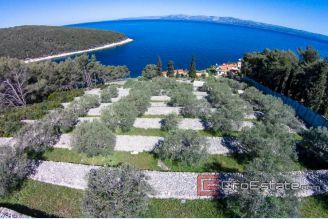 The center is 250 meters.